To celebrate what makes New York City and the American gaming industry so special, we are proud to announce today that we will unveil 6 new “Graffiti Game” installations created by local, first-generation immigrant game developers at Play NYC! These talented creators represent 4 continents through their countries of origin. But more importantly, they're New Yorkers. And they're game developers. Like graffiti on a wall, the “Graffiti Games” installations are created exclusively to launch at Play NYC to surprise guests with experiences like no other, around every corner. This year, Playcrafting has commissioned each of these pieces and partnered with the IGDA Foundation and the Bigglesworth Family Foundation to bring the installations to life inside each of the six opera boxes that frame Manhattan Center’s historic Hammerstein Ballroom stage. The installations and their developers will be onsite for thousands to experience. Meet the creators and check out their work below. No matter who you are or where you're from, games have a unique way to unite through playing and creating. 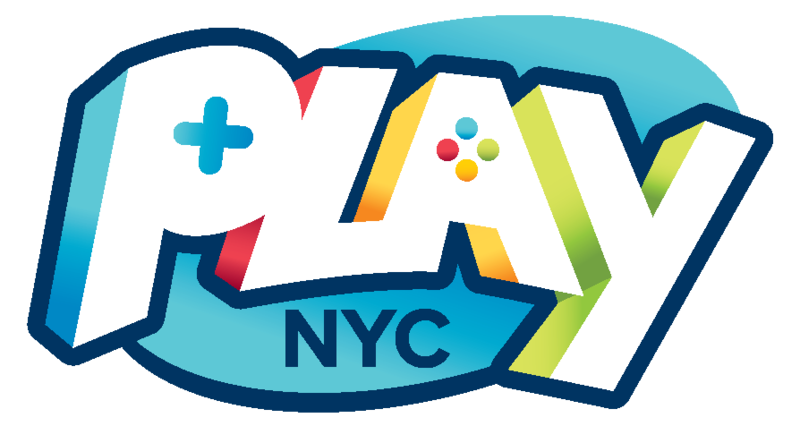 Join us August 11-12 to play games from these developers and hundreds more at Play NYC.